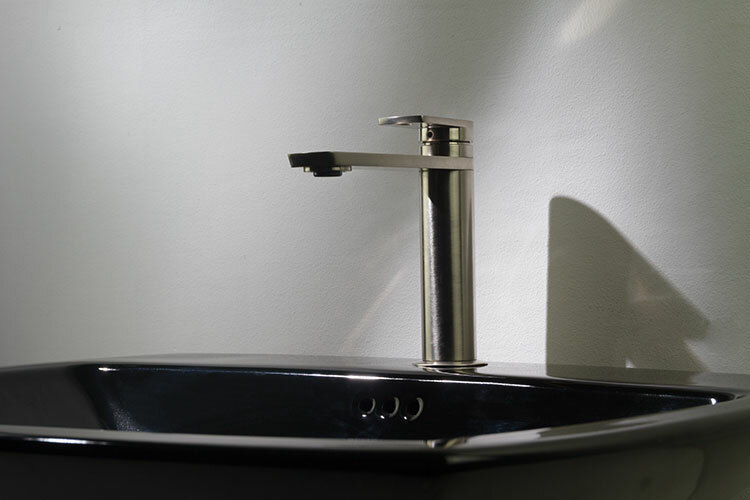 This Italian basin tap is finished in a brushed nickel plating which gives a very similar effect to brushed stainless steel. 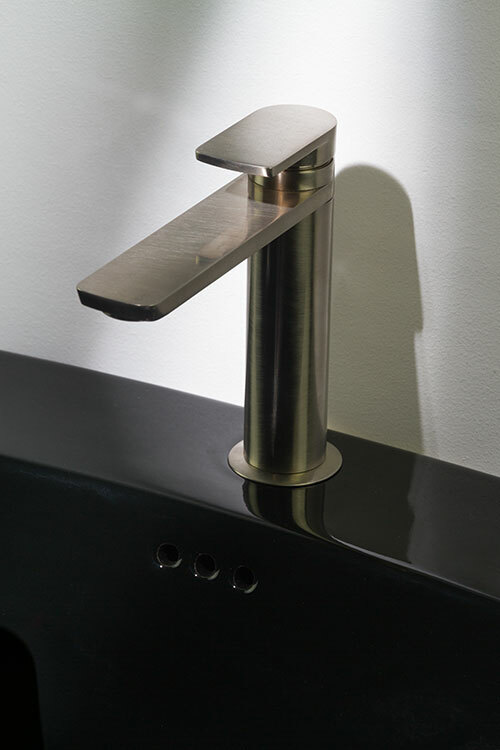 This nickel mixer tap is in the latest contemporary styling and uses European quality mixing cartriges for smooth mixing of hot and cold water. 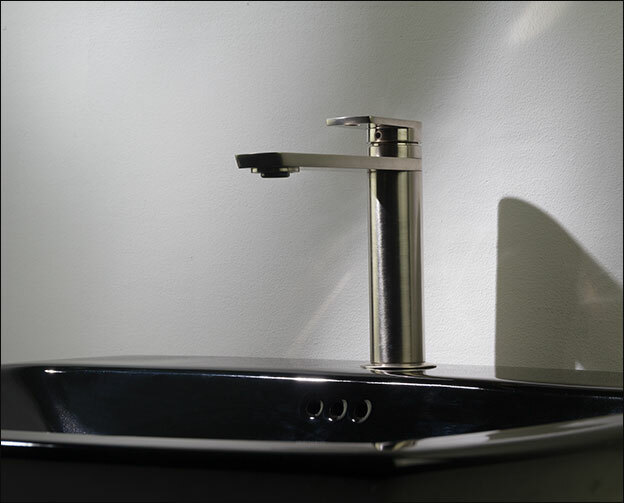 Also available as an extended tall tap for surface mounted wash bowls. 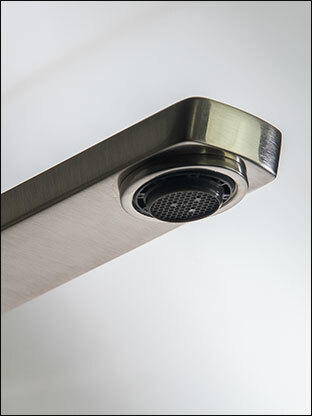 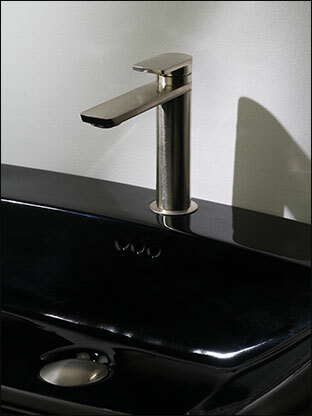 * Brass with brushed nickel plating. 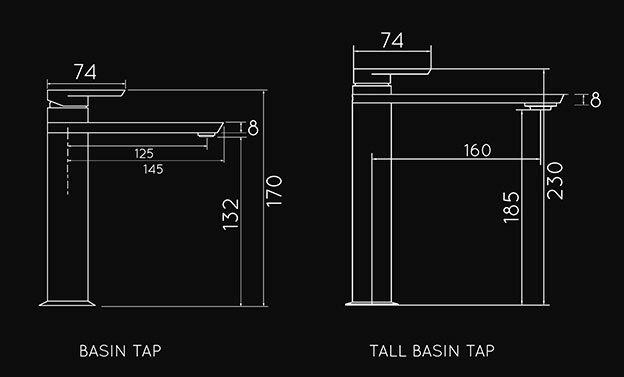 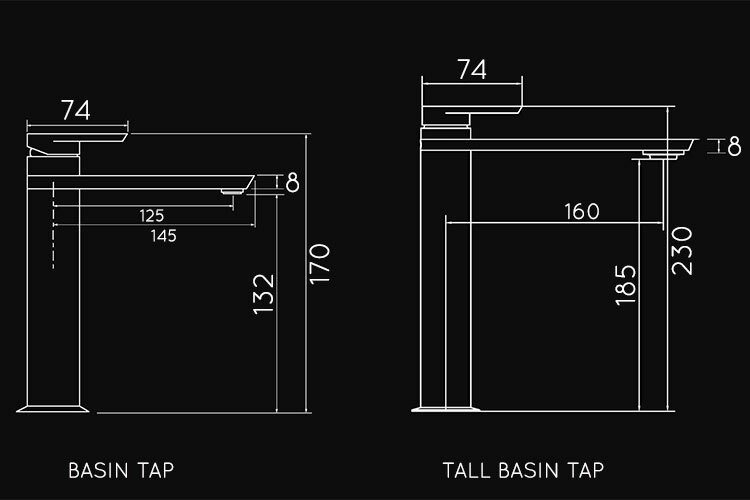 * Tall basin tap version available.